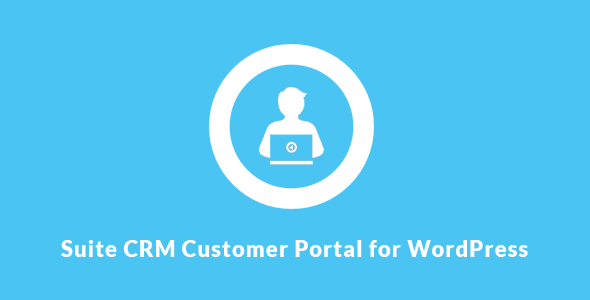 SuiteCRM Customer Portal for WordPress plugin provides an online support channel for your customers-allowing them to resolve their inquiries without contacting a customer care. It integrates your SuiteCRM with WordPress. Customer can create a case for an issue or a problem. Customer can view and update own created cases. Customer can create and view comments of the case. Customer can register, login and create a own profile. Customer can view or update their own profile. Customer can search the cases. Increase customer communication, interaction and satisfaction. WordPress admin can enable or disable a Customer Portal registration. WordPress admin can control the layout of Case and Contact (Customer Portal User). They also help determine which fields are visible or not.